Location: Claxton Farm, 288 Upper Flat Creek Rd, Weaverville, NC 28787. 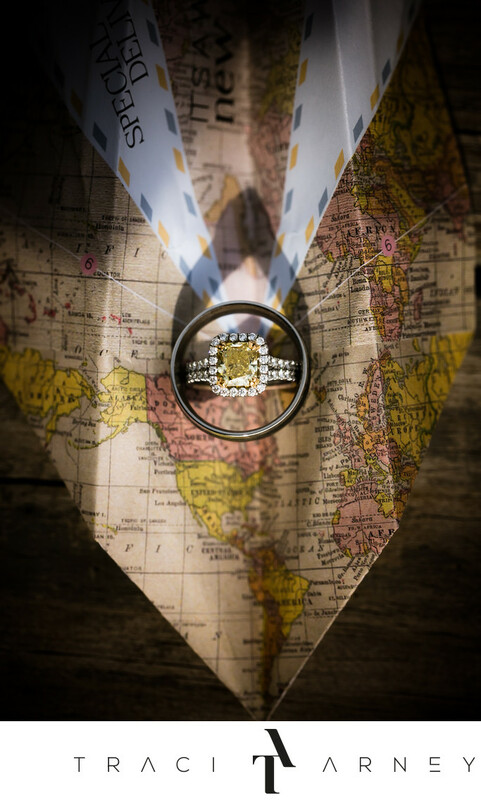 Keywords: Asheville (102), Claxton Farm (12), Dan (15), Dawn (12), Detail (189), Engagement Ring (15), Military Wedding (6), NC (636), Paper Airplane (3), Wedding Ring (3). 1/1000; f/6.3; ISO 100; 100.0 mm.